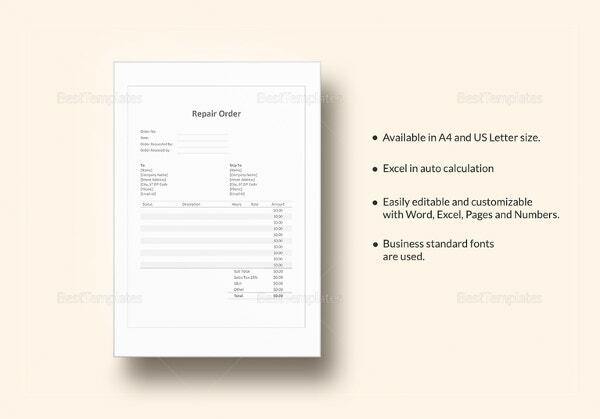 Excel order form templates are essential tools for any organization to order and receive items promptly. 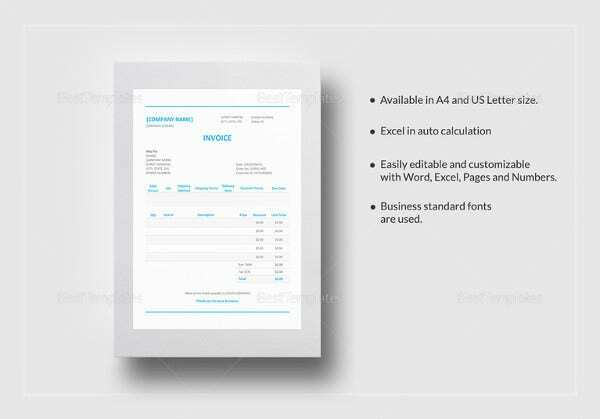 They also help to ensure execution of works or services by utilizing work order forms or service order forms. They help the organizations to perform business processes smoothly by procuring the important items required. There are tons of varieties of excel order format templates available. 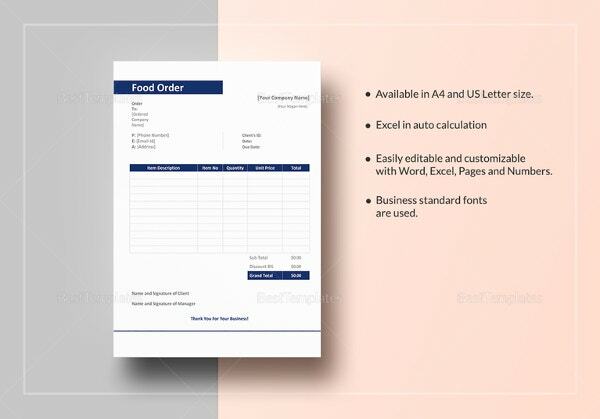 One can search Google using Order Template excel download, order form format, printable order form template or order form Word template and find more information about them. 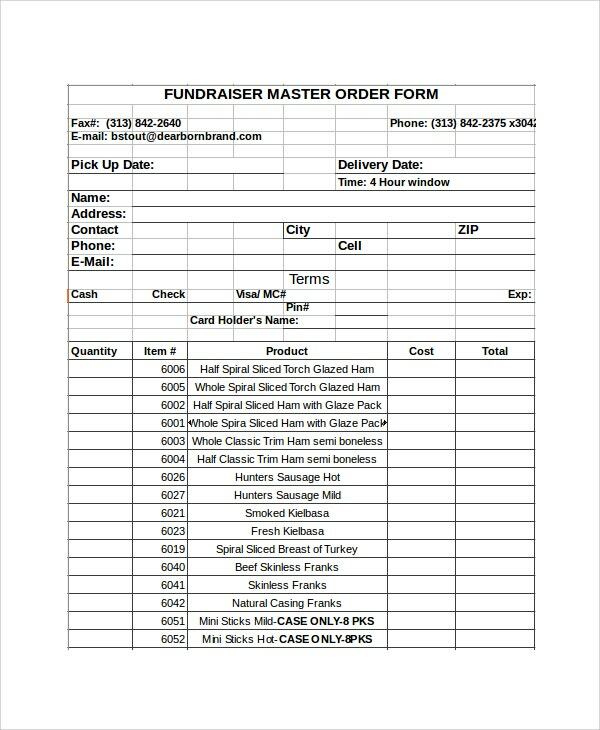 This fundraiser order form template presents the pickup date, delivery date, customer name, address, contact information and email id. 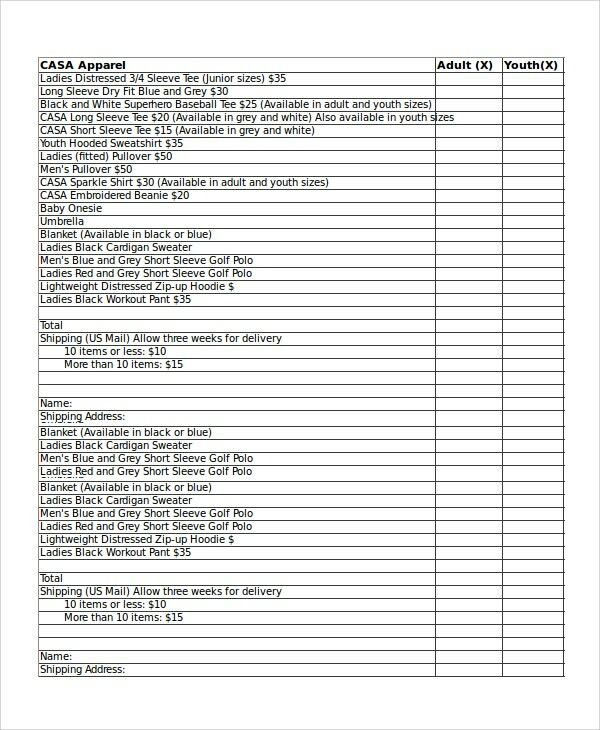 It also provides the list of items, their quantity, product description and cost. 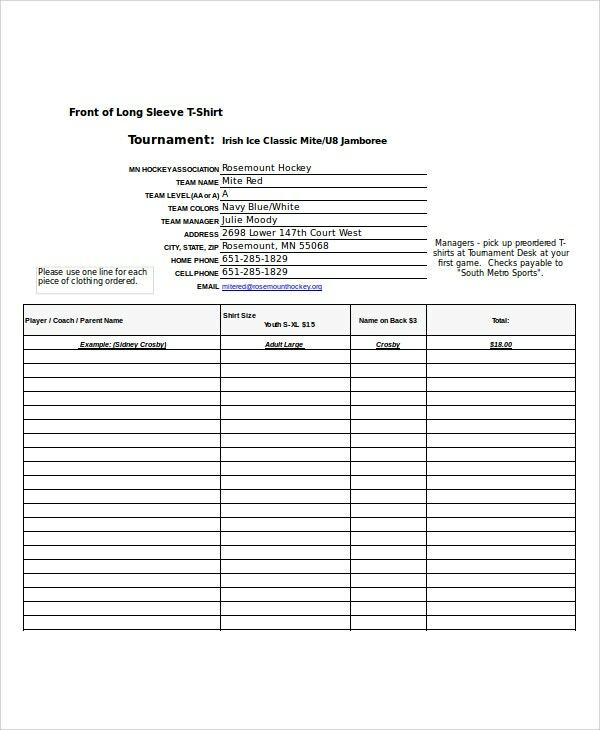 This T-shirt order form Excel template presents the association name, team name, team manager name and address, contact information and email id. It provides the list of players, their shirt size, cost, etc. 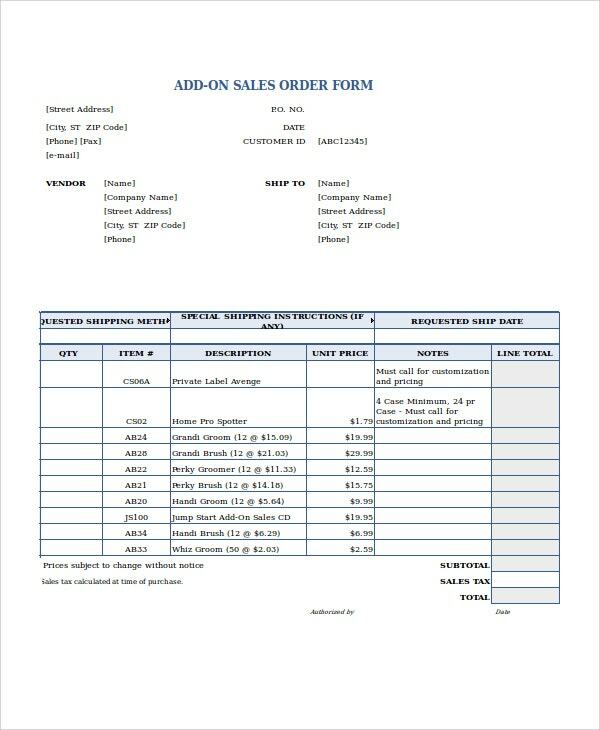 This sales order form template provides the company name and address, vendor name and address, ship to name and address. It presents requested shipping method, ship date and shipping instructions. 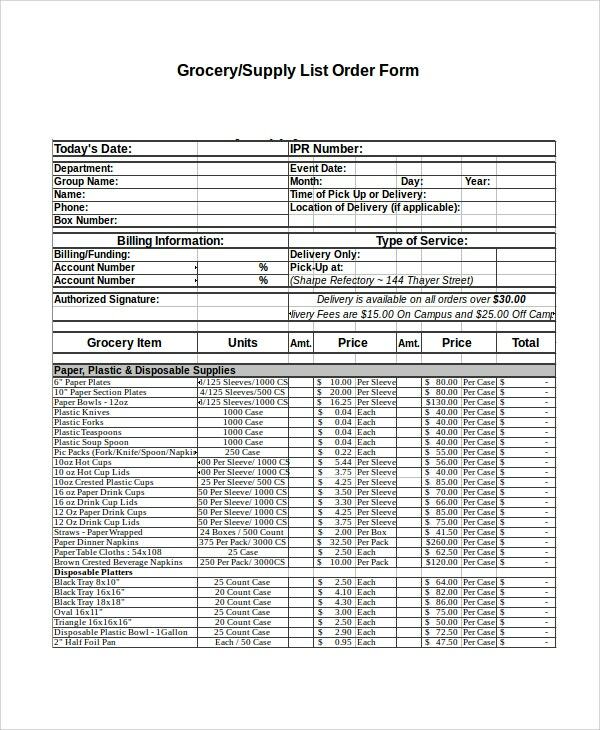 It provides the list of items ordered. 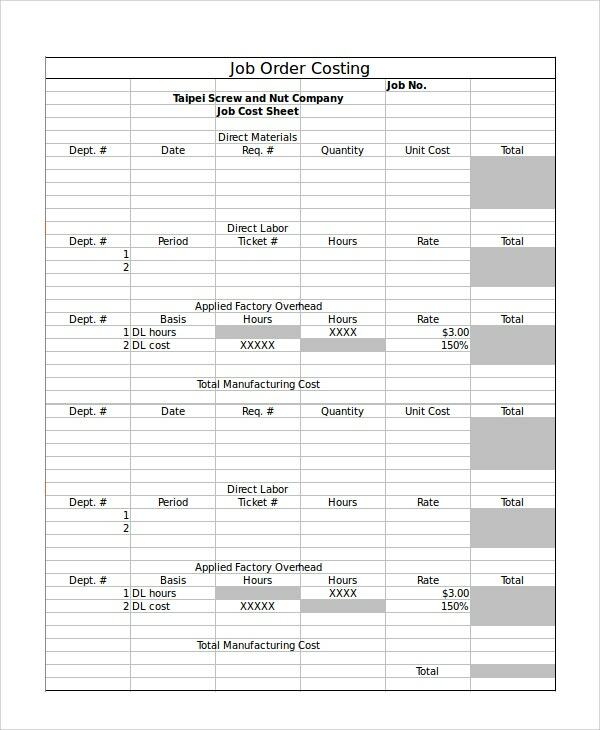 This job order form template contains the job number, direct material details like department, date, requirement number, quantity, and cost. It also provides direct labor details, factory overhead details and manufacturing cost. 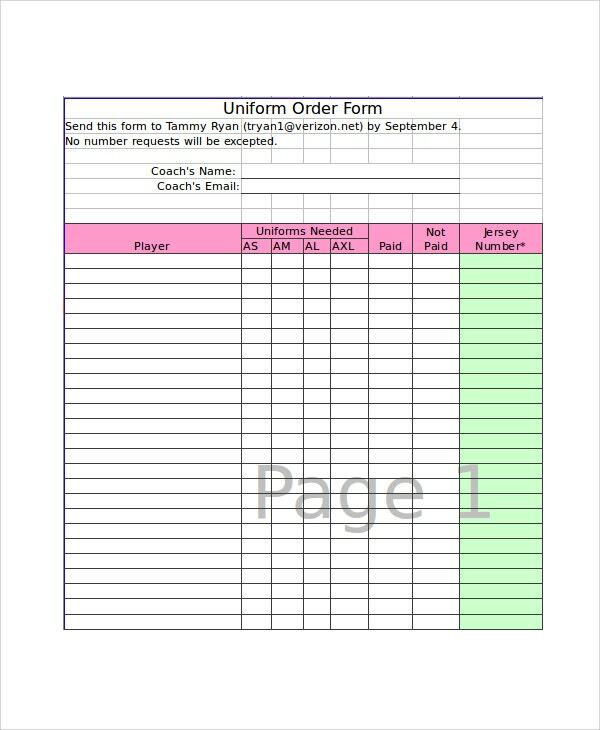 This uniform order form template presents coach name, email id, the list of players and their uniform sizes such as AS, AM, AL, AXL and payment details as well as the jersey numbers. 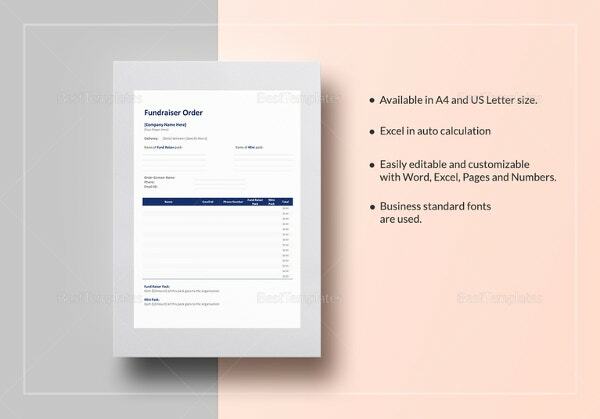 How to create an effective order form? 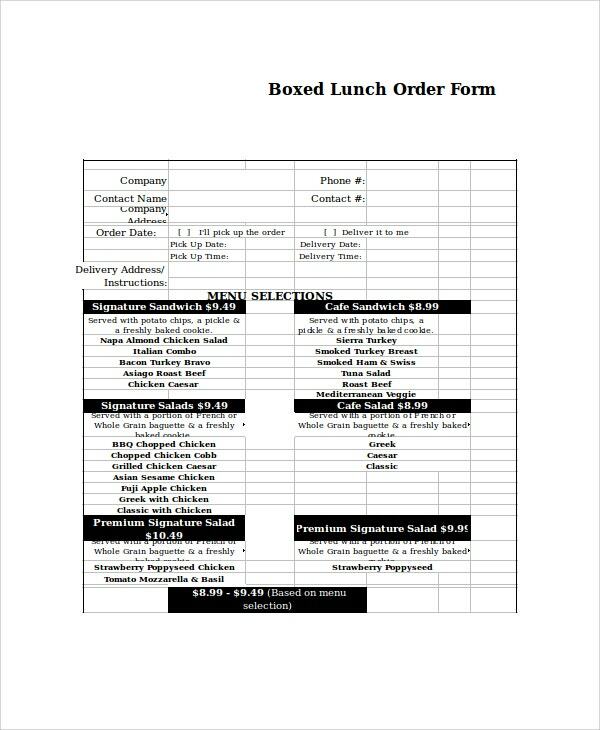 What should the Order Form Templates Contain? 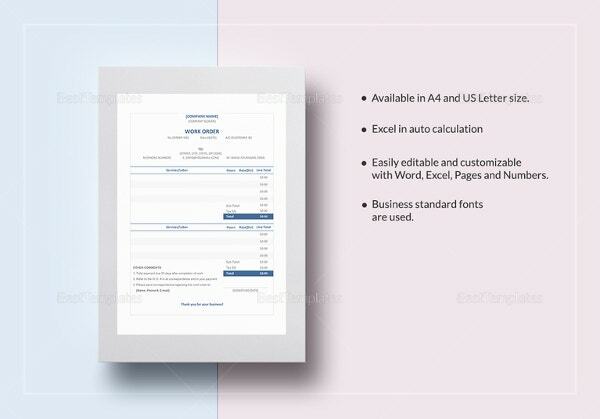 Order for templates should contain essential information such as company details, delivery address details, shipping method and item details. 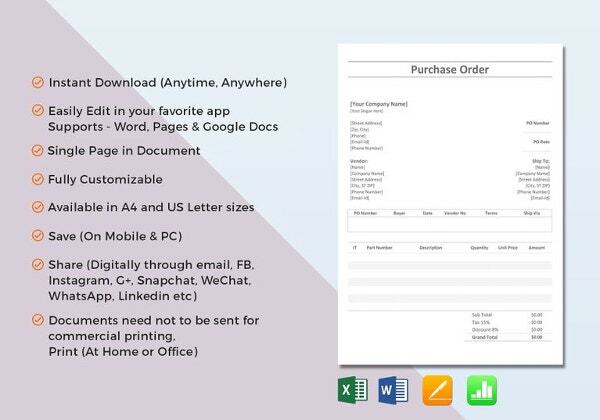 One should include delivery terms and conditions as well as payment methods in the order forms. They should preferably include free on board which helps to deliver the goods either directly to the customer or the nearest company branch. When one is ordering shirts, they should mention the color, size, design like stripes, plain or checked. 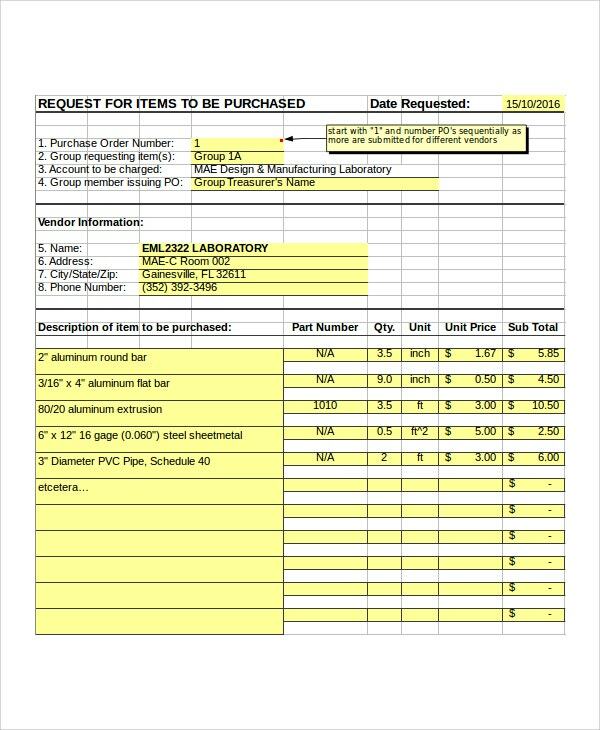 Maintenance work Order Templates should provide all the work related requirements, their execution plan as well as cost details. Service work orders should present the hourly rate or flat rate amount details to execute services. 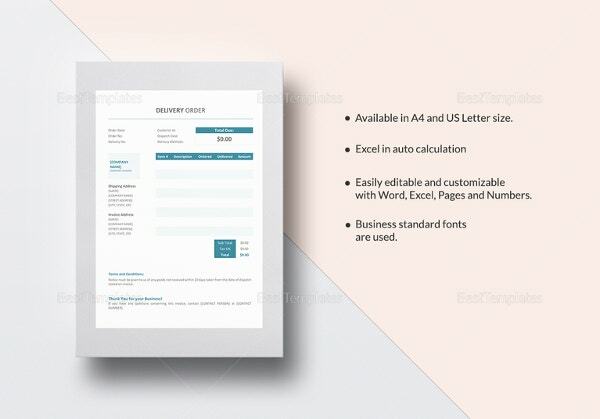 What are the Benefits of Order Form Templates? 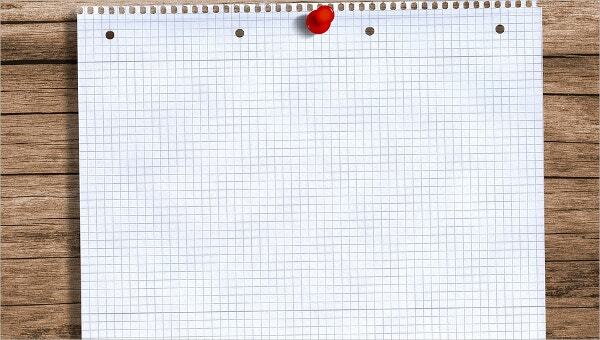 There are numerous benefits of order for templates. 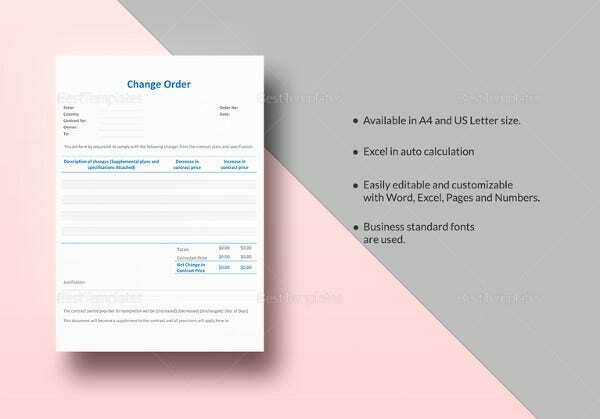 When one makes an order over the telephone, one can note down the items in these order form template and ensure to verify them on delivery. When a maintenance work takes place in a factory, one can easily know the items that are replaced in various machinery. They also help event organizers or industries to list only the essential items and avoid procurement of unnecessary items. They greatly benefit food supply businesses to supply the food items promptly. They help the educational institutions to buy school uniforms for the students with specific sizes. They ensure the receiving of items in good condition. 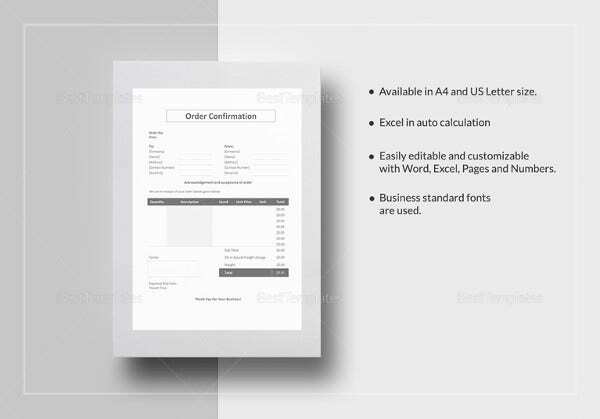 Excel order form templates are used extensively by varieties of industries and organizations to procure items and perform essential activities. 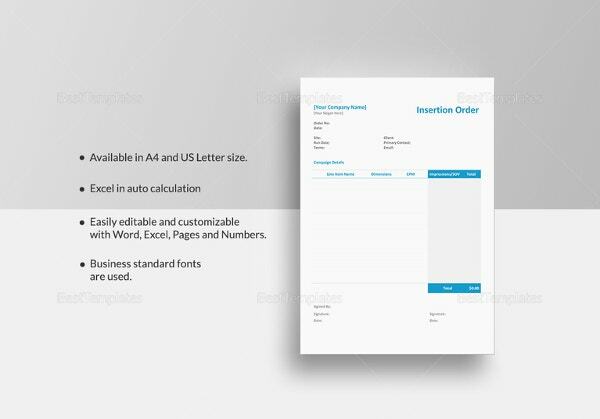 The Blank order form template helps to customize them easily and order the items with ease. They help in making billing, shipping and invoicing process smooth. 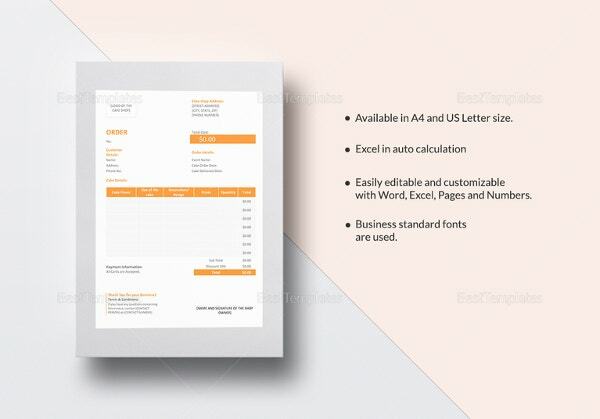 They are editable and come with printer friendly formats.